During the fall and winter months, there are multiple ways to save on the cost of living in your home. Below you will find my top 5 ways to cut costs in these upcoming moths. 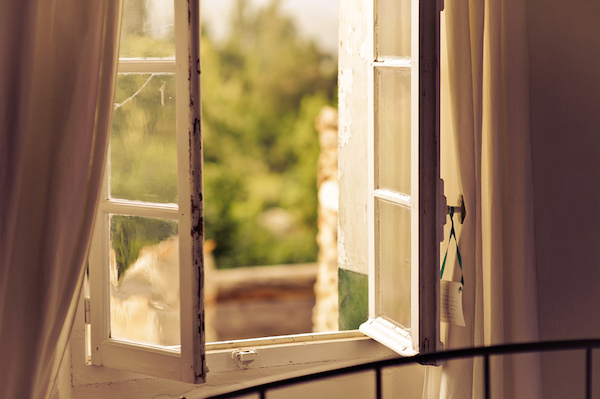 Open Windows: If you regularly set your home’s temperature around 71-73 then go ahead and cut off your air and open some windows because fall is the best time of year to cut on AC costs. We have our windows open in our home and our thermostat reads 72 it is wonderful. Compare: compare gas cost to electric in regards to heating your home. I have found that it cost less in my home to use gas for heating instead of electric. Energy Saving: I know a lot of us in the upstate have Duke energy as our electric provider. If you have an account with them request the free LED bulbs. They arrive within a week or so and help tremendously. DIY: If you have the opportunity to rake your leaves and clean the gutters yourself please do so it will save a nice chunk of money this fall. Eat-In: When the holidays get closer we see our days getting busier and drive-throughs seem to become more convenient. Don’t fall into their trap. 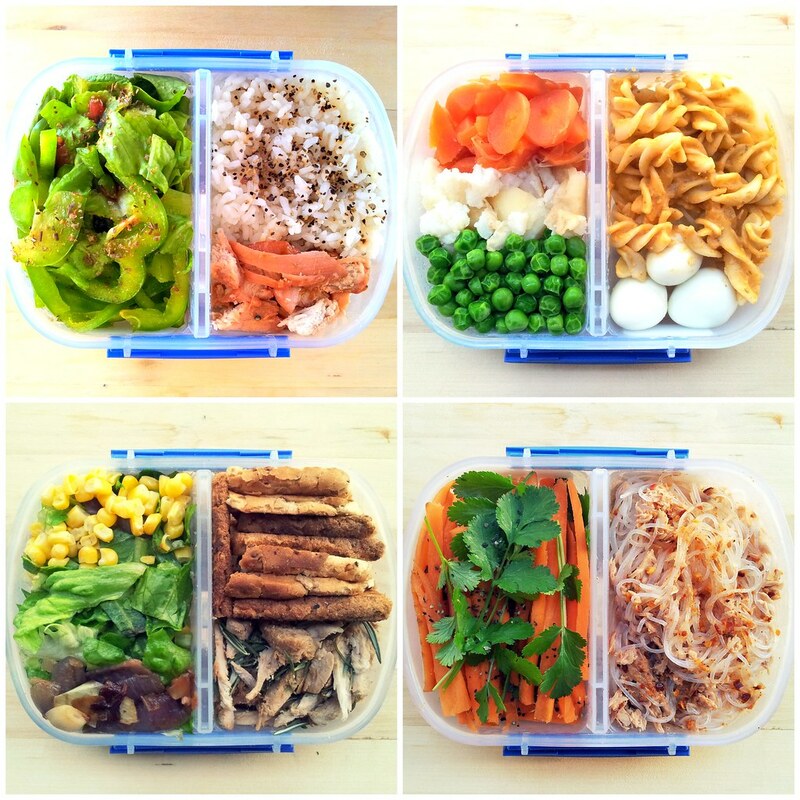 If you have an opportunity cook in or meal prep it will save time and money in the long run. So far this fall my electric bill has gone from $100 plus dollars to this months bill being $60 even. Fall is my favorite time of the year in regards the beauty of mother nature, as well as the amount I can save on bills in my home. If you all have any tips or tricks on how to save money this fall please let me know! I’d love to see how we can all save an extra dollar.